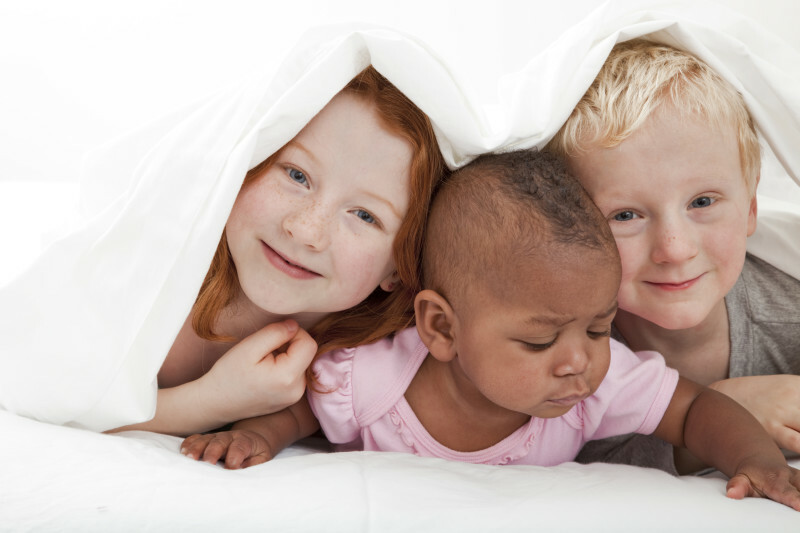 Is Transracial Adoption Right for Your Family? Although American Adoptions works with families of all types, budgets, races, etc., there are times when our agency is unable to match a prospective birth mother with one of our current active families. Families Always Needed for Current Available Situations! What are “Available Situations” for Adoption? 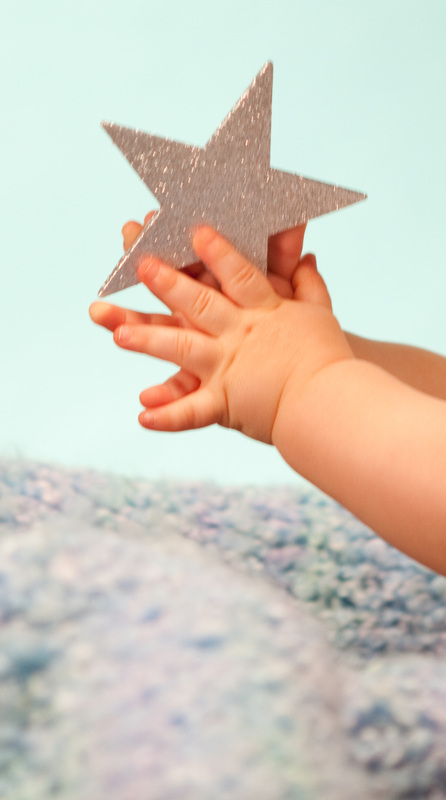 American Adoptions works with families of all types, budgets, etc., but there are still times when our agency is unable to match a prospective birth mother with one of our current active families. Although American Adoptions works with families of all types, budgets, etc., there are times where our agency is unable to match a prospective birth mother with one of our current active families. What if we find a desirable Available Adoption Situation?